Copyright 2000-2012. All Rights Reserved. Luniver Press. 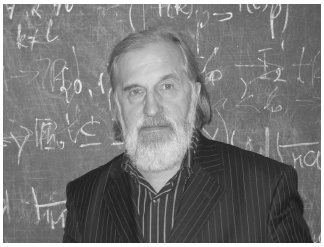 Author of "Lukasiewicz Logics and Prime Numbers"
Prof. Alexander S. Karpenko, D.Sci. 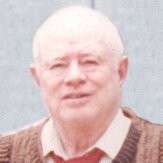 (1991), PhD (1979), is Head of Department of Logic, Institute of Philosophy, Russian Academy of Sciences, and Professor of Moscow State University. 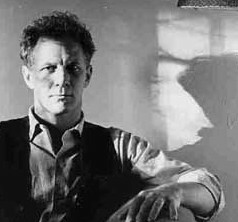 Dr. Matti Pitkanen (Ph. D. in theoretical physics in 1982, Helsinki University) is a "scientific dissident" working at the Department of Physics, Theoretical Physics Division, University of Helsinki, Finland. 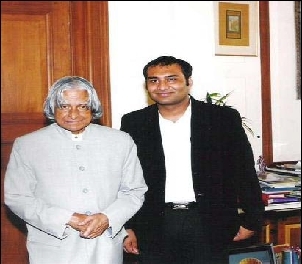 Author of "Network Security and Ethical Hacking"
Mr. Rajat Khare (on the right), a young technopreneur graduated in Computer Science from Indian Institute of Technology Delhi. Nominated for the Youth IT Award 2005, Singapore, Rajat currently serves as CEO and Director on board of Appin group of companies. Author of "So you want to be a full-time guitar tutor? ", "On the Slide" and "Creative Music Manual"
Al Summers is a composer, project leader and music education consultant but sees himself primarily as a music tutor working on a one-to-one basis. He is currently involved in a long-term Youth Music project as a community composer and as a composer for London College of Music examinations. He has written over a dozen books on music theory. Author of "The White Macaw" and "Mermaid"
Stephanie Conybeare is a poet and novelist living in London and France. Educated in Canada, Australia and the United Kingdom, she has travelled widely throughout her life. She is a practising Zen Buddhist. 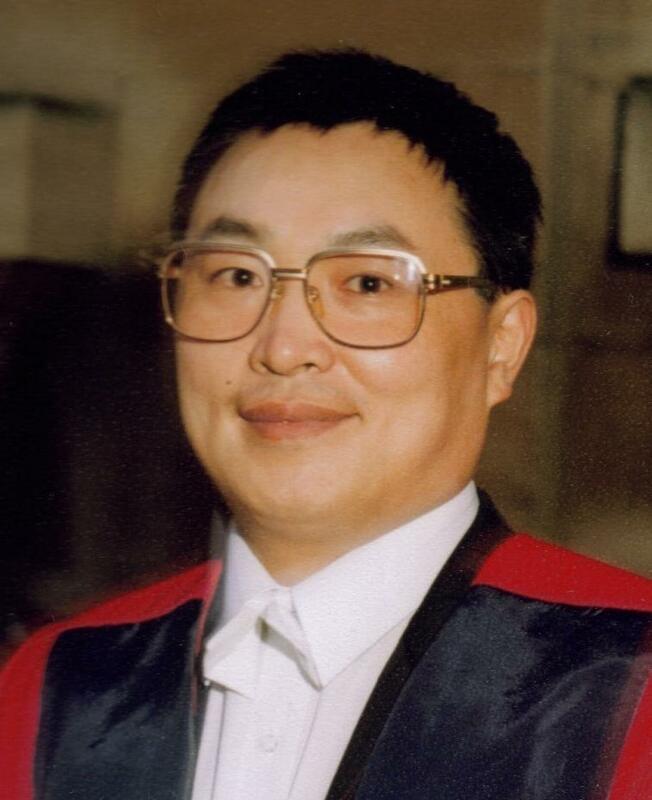 Author of "A first course in finite element analysis" and " Nature-Inspired Metaheuristic Algorithms"
Dr Xin-She Yang received his DPhil in applied mathematics from Oxford University, and he is a research fellow at Cambridge University. His research interests include applied mathematics, finite element analysis, bioinspired algorihtms and computational engineering. Author of "Choatic Climate Dynamics"
Dr.A.M.Selvam,Ph.D. (Physics) in 1970, University of Pune, India. Retired as Deputy Director, Indian Institute of Tropical Meteorology, Pune, Department of Science and Technology, Government of India. Author of "One-Dimensional Cellular Automata"
Harold V. McIntosh is Professor in Universidad Autónoma de Puebla Instituto de Ciencias, Departamento de Aplicación de Microcomputadoras. He is a world renowned expert in cellular automata, algebraic systems and mathematical physics. Author of "Parasol. 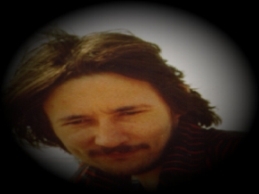 Poems 1977-2007"
Poet and musician Hal Shows lives and works in Tallahassee, Florida. Parasol is his first volume of poems since an Anhinga Press chapbook in 1977. In the meantime he has released five albums and various singles and compilations. He is a State of Florida Individual Artist Fellow and a member of the National Association of Recording Arts and Sciences. Author of "On the Slide"
Ray Bradfield is an experienced multiinstrumentalist, teacher and singer/songwriter who has played slide guitar for a number of years, mostly as a session musician for various bands. He has recently extended his research into lap-style playing and is currently in therapy after being introduced to a pedal steel. Author of "Notes From Lonely Man Ranch"
Hal Padgett lives next to the Atlantic Ocean, in Neptune Beach, Florida. A professional photographer for twenty years, he now works within the healthcare system in nearby Jacksonville. 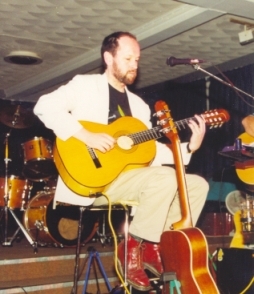 Jeffrey George, professor of classical and jazz guitar studies at the University of Louisiana at Lafayette, earned his doctorate from Arizona State University in Tempe, AZ where he was awarded both a graduate college scholarship and a board of regents grant. The Luniver Press welcomes the submission of book proposals in all areas of science, technology, education and related disciplines, including academic books, research monographs and instructional materials. We are also happy to talk to you about ideas for a book, before submitting a formal proposal.